Post 154 in Westport CT is an amazing space! A restaurant in a historic post office. 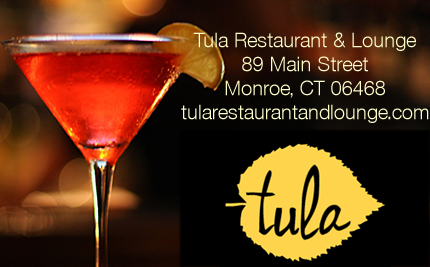 It's a restaurant, a bar, and a fun place to meet up with friends for great food and beverages. We can't wait to try this light refreshing cocktail they've created, the Strawberry Summer Daze!